Addressing the residents of the city, the Head of State stressed the historical and socio-economic importance of creating a new Turkestan region and transferring the regional center to the city of Turkestan. – Turkestan is important for our people. It is one of the oldest cities in Central Asia. In 2000, we celebrated its 1500th anniversary at the UNESCO level, the President of Kazakhstan emphasized. Nursultan Nazarbayev spoke about the role of Turkestan in the process of spreading Islam in Central Asia. The head of state also noted that great personalities and worthy sons of the Kazakh people were buried in the sacred land of Turkestan. – In the fateful times of our history, important decisions were made here regarding the future of the whole nation. Many famous representatives of our people rest in Turkestan. 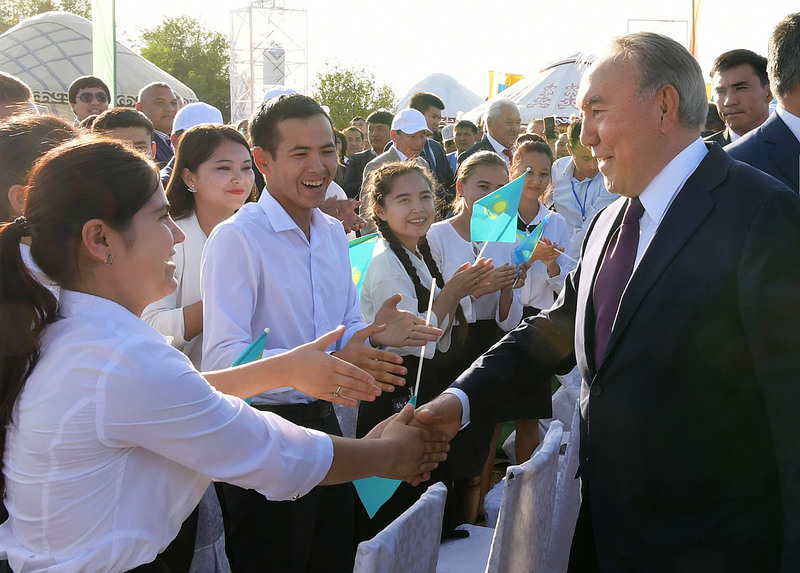 In general, the history of the city is the history of all Kazakhs, the President of Kazakhstan said. Nursultan Nazarbayev also emphasized the special place of Turkestan in the life of all Turkic people. The head of state expressed confidence that the city will soon be significantly transformed by the implementation of the measures taken and will reach new heights in its prosperity. In conclusion, the President of Kazakhstan wished all residents success in building Turkestan. During the visit to the territory of the new administrative center of Turkestan, the Head of State took part in the ceremony of laying the memorial stone. The President of Kazakhstan heard a report by the oblast akim Z. Tuymebayev on the development prospects of Turkestan. 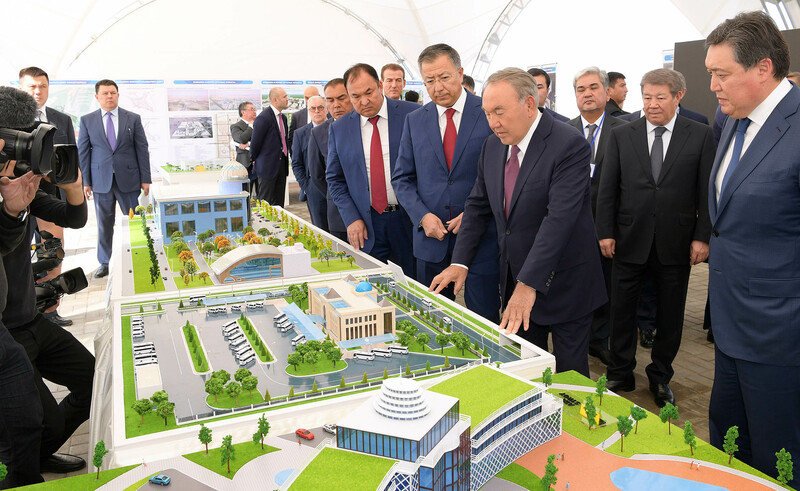 Nursultan Nazarbayev was provided with information on the plans for the construction of infrastructure facilities, socio-cultural and sports facilities, as well as the city’s administrative buildings. He graduated from the School of the People’s Police of Vietnam (1972), the School of Foreign Languages (1975), the Institute of National Security (1986), Hanoi University of Law (1994) and the State Political Academy. Ho Chi Minh (1997). Doctor of Law, Professor (2009).From October 1975 to June 1987, he was a member of the Department of Political Protection, as well as deputy head of the Department of Political Protection of the Personnel Service of the Ministry of Internal Affairs of Vietnam.From June 1987 to June 1990, the head of the human resources department and the head of the civil service department of the II Department of Political Protection under the Ministry of the Interior of the Socialist Republic of Vietnam.June 1990 to September 1996 – deputy secretary of the party committee and deputy head of the Department of Homeland Security of the Ministry of Internal Affairs of Vietnam. September 1996 to October 2000: Head of the Department of Homeland Security, Ministry of Public Security; member of the Department of General Security of the CPV; member of the Department of General Security of the Standing Committee of the CPV and secretary of the security headquarters of the party committee in the department of the Ministry of Public Security. From October 2000 to April 2006, the deputy secretary of the party committee and deputy chief of the General Security Directorate, the Ministry of Public Security; promoted to Major-General (2003); and awarded the title of Associate Professor (2003). In 2006-2011 – Deputy Minister, from 2011 to 2016. – Minister of Public Security of the Socialist Republic of Vietnam. The General of the Army (2012). He was a member of the Central People’s Committee for Public Security, secretary of the Central Party Committee for Public Security, a member of the Permanent Central Party Committee for Public Security, a member of the National Defense and Security Council. He was also deputy head of the central steering committee for fighting corruption, deputy head of the central internal subcommittee of political protection. In January 2006, he was elected a member of the Central Committee of the CPV. Was reelected in 2011 and 2016. In 2011, he joined the Politburo of the Central Committee (re-elected in 2016). Since May 2011, he was a deputy of the National Assembly (NA, Parliament) of Vietnam of the 13th convocation. Since 2016 – President of Vietnam. Chairman of the Council of National Defense and Security of Vietnam. The head of state stressed that Kazatomprom is one of the largest national companies in Kazakhstan and holds leading positions in the world nuclear industry. 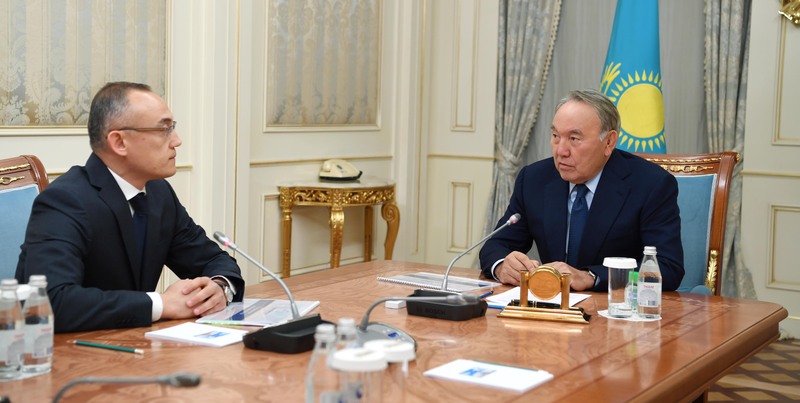 The Chairman of the Board of NAC Kazatomprom JSC reported to Nursultan Nazarbayev about the main results and prospects of the company’s activities. – We carefully analyzed the current situation in the world nuclear industry and adopted a new development strategy. For the year 2017 and for 8 months of this year the company has fulfilled all production and financial plans. It is expected that this year the payment of dividends will increase more than 2 times in comparison with the results of the last year, said G. Pirmatov. According to the head of Kazatomprom, in the current year the sales volumes of uranium will exceed the average figures for the last three years. Thus, the company will become the largest player in the world market, not only in terms of production volumes, but also sales. The heads of state exchanged views on topical issues of the regional and international agenda. In this context, Nursultan Nazarbayev expressed his condolences to Vladimir Putin in connection with the death of Russian servicemen as a result of the crash of the Il-20 plane in Syria. The leaders reviewed the schedule of forthcoming meetings, including the preparations for the upcoming meeting of the Council of Heads of State of the Commonwealth of Independent States in Tajikistan.